As a small business owner, worker’s compensation insurance can address two important issues: protecting your business from potential lawsuits if an employee gets sick or hurt on the job and providing your employees with the peace of mind that comes with knowing that they are properly covered. 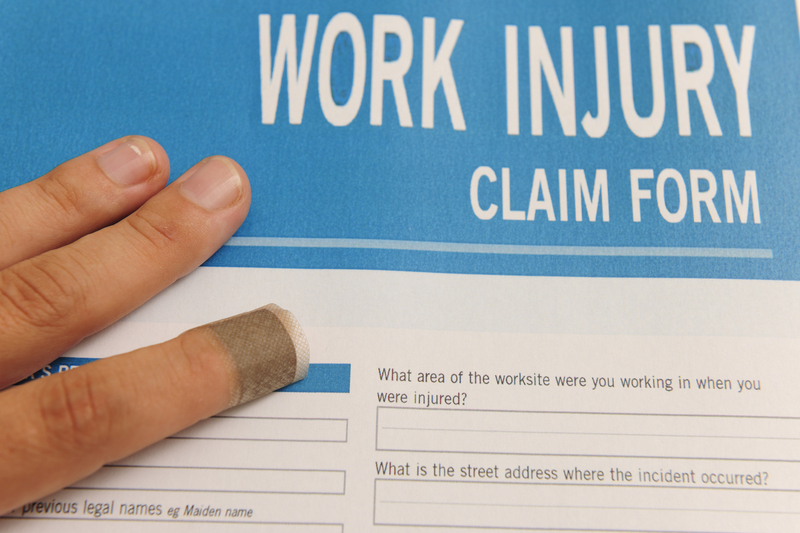 In the State of RI all employees must be offered worker’s compensation coverage by state law. Many employers are concerned about the cost of worker’s compensation and the possibility of audit by the insurance carrier. Contact us today to discuss how ABZ Insurance Agency can set up a worker’s compensation plan tailored to meet the needs of your small business. Ask us about pay as you go coverage that can reduce required downpayments and remove the worry that your plan is over or under funded.